” Walter was recommended when I was contemplating divorce. Walter advised me on the various options available and also recommended counselling as there were children involved. He in fact encouraged counselling. I am happy to say that counselling helped and I remain married and happily so. He is not just a good lawyer. He also gives his perspective as a father and a friend and I value that. ” When I had a disagreement with my business partner, I approached Walter for advise. The matter was litigated in the High Court and even though I was not the aggressor, Walter secured a 6-figure payment to me. I was somewhat initially taken aback as I was worried that I would be the one who would have to make payment! “When my ex-pat husband wanted to divorce me, I was naturally lost. It was a horrible time. Luckily, a friend asked me to call Walter. He did his very best and managed to have the matter resolved amicably, at the same time ensuring that my son and I were awarded every reasonable maintenance. If you are ever charged, it is important that you understand your rights and know what to expect. You need a tireless defender. 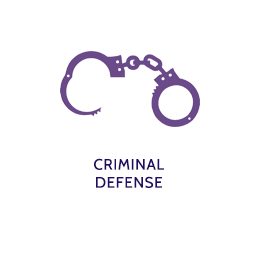 Walter has a wide range of experience in criminal defense, from mitigation all the way to a full-blown trial. 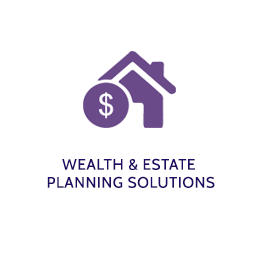 The last thing that you want to pass on to your loved ones is a disorganised estate. Have these matters organised early by way of a well crafted Will; or even better, a Trust. Walter has drafted numerous commercial agreements. 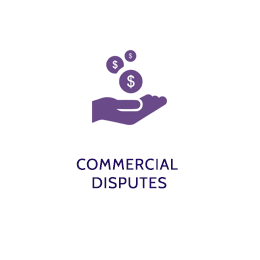 A poorly drafted commercial agreement can be costly in the long run. 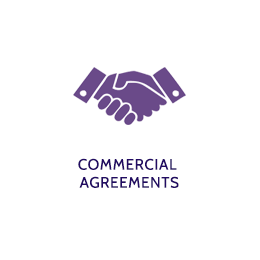 Have your commercial agreements drafted by someone who knows the pitfalls and will ensure your agreement is watertight and protects your rights to the fullest extent of the Law. 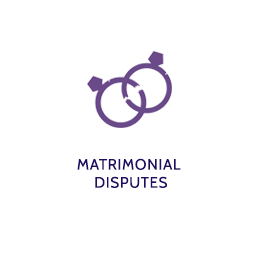 “Walter has well over a decade of experience in dealing with high-level litigation and arbitration. 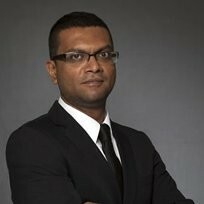 Beginning his career at Lee & Lee, he moved on to Rajah & Tann and finally to Joseph Tan Jude Benny LLP. 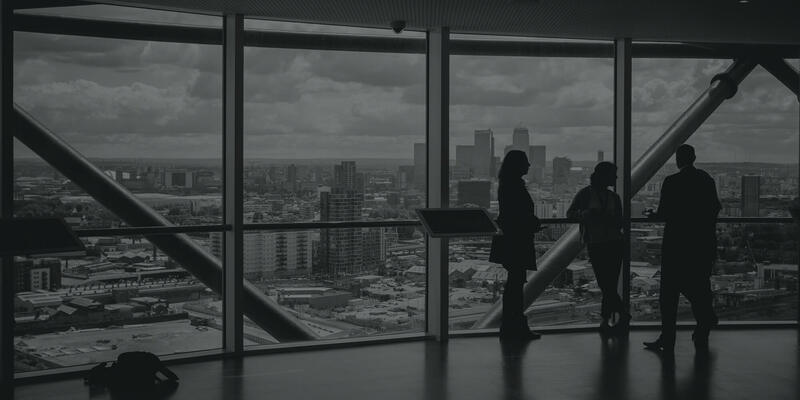 Silvester Legal LLC aims to replicate the top-level legal work Walter has become accustomed to; at a reasonable cost with more personalised service. NTUC: Silvester Legal LLC is a preferred partner of NTUC’s U Future Leaders Exchange (UFLX). On 10 November 2017, NTUC secretary-general Chan Chun Sing announced that UFLX would offer users unlimited access to workshops for members which is mainly made up of working adults. Walter has been delivering legal seminars to members of UFLX. 2018 will be an exciting one for Silvester Legal LLC and UFLX. Law Society Pro Bono Services Office (PBSO): Everyone should have access to legal advice. Silvester Legal LLC volunteers with the Pasir Ris Elias Legal Clinic.